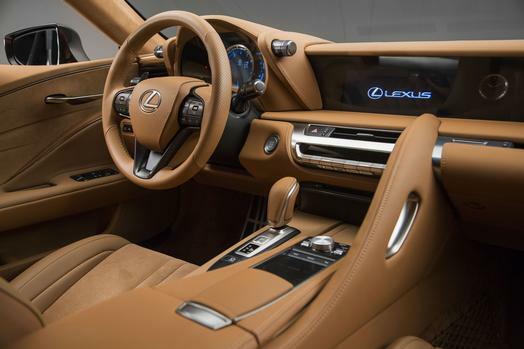 Every year Lexus goes above and beyond with pushing the envelope when it comes innovation. Their latest is a game changer. There will probably never ever be something like it ever again. 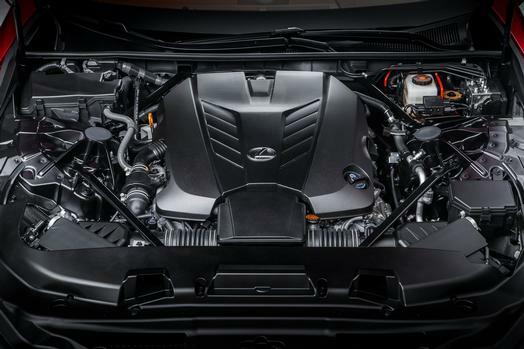 Lexus just recently announced their V-LCRO Technology. And the world will never be the same. 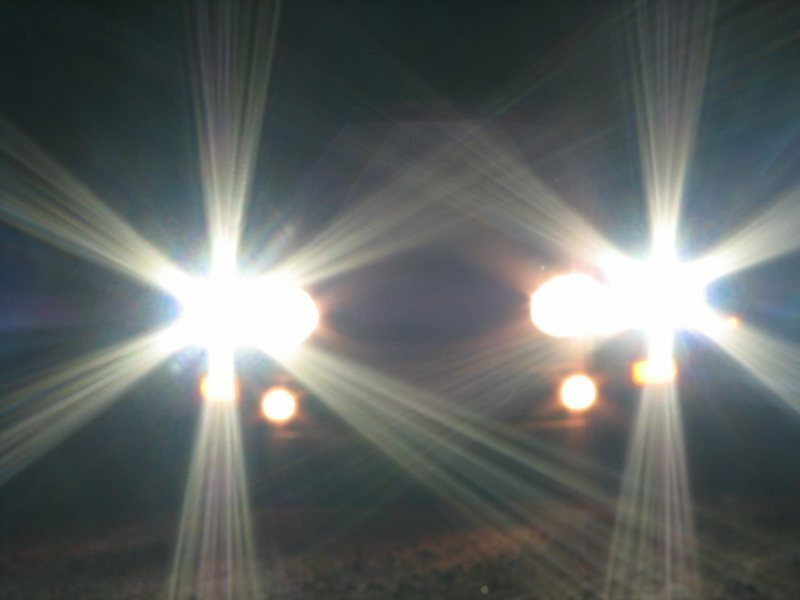 This tech puts man and machine together in a way that no one ever thought of before. Using carbon fiber to create a lightweight chassis to the special alloys employed in their engines, they work tirelessly to improve our vehicles’ performance. So with that they presented the next advancement in man-machine interface: the Lexus V-LCRO Performance Driving Seat for the Lexus RC F and GS F.
There is a ton of tech terms that I don’t even understand so I am just going to say watch the video below and prepare to be amazed. There are March Madness brackets and then there are March Madness brackets. 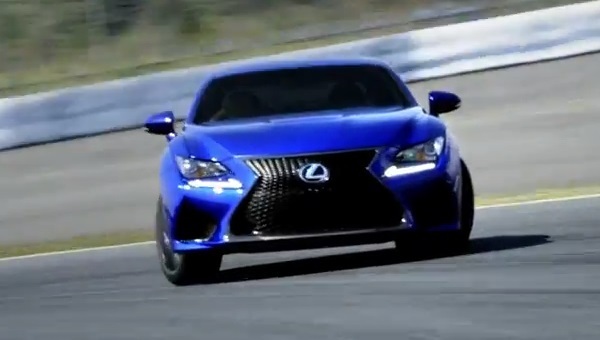 Lexus is teaming up with Yahoo Sports so you can win a Lexus GS F-inspired luxury vacation. Just fill out on at the Yahoo Sports’ Tourney Pick’em site. It centers around the all-new 2016 Lexus GS F, the brand’s most powerful performance sedan that goes from 0-60 in 4.5 seconds. With the GS F The Bracket, it is not about who wins the game, it’s about how fast they play. Just go to www.GSFTheBracket.com. Each round, select which matchup will reach a combined 60 points the fastest. If you guess correctly and you could win a GS F-inspired luxury vacation. Don’t worry about busting your bracket after the first round. Lexus’ bracket can be played until the finals. It seems that were are a ton of cop shows out there. Colin Quinn feels the same way. The Saturday Night Live alum recently debuted Season 2 of his popular mock docuseries Cop Show on L/Studio, the Lexus-owned digital content channel. Season 2 features guest stars Chris Rock, Jerry Seinfeld, Steve Buscemi, Seth Meyers, Irina Shayk, Jim Norton, Steve Guttenberg and many others. Following the success of season 1, L/Studio picked up the comedic Web series for two more seasons, a 16-episode order that demonstrates the platform’s commitment to support passion projects and deliver creative entertainment. Watch the second season, and catch up on season 1, here: http://www.lstudio.com/. The 2016 North American International Auto Show has been creating a buzz of excitement with the recent cars that were revealed for the first time. Lexus is no stranger to having people flock to their presentations. When the Lexus LF-LC Concept debuted at the 2012 North American International Auto Show, the press, loyal customers, and enthusiasts wondered if the concept’s arresting styling and dramatic proportions could ever evolve into a production 2+2 coupe. Today, four years after the debut of the breakthrough concept that inspired it, Lexus has revealed the all-new LC 500 luxury coupe. This provocative, athletic flagship coupe makes the strongest statement yet about Lexus’ future product direction. Lexus now has two more golfers on their sponsorship team. Who is it? The two new guys are brothers. 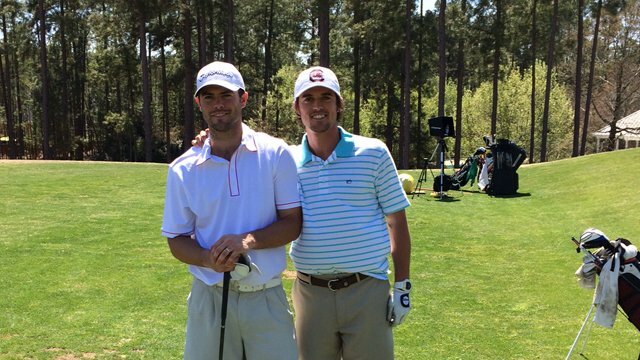 They are George Bryan IV, age 26, and Wesley Bryan, age 24. For those who don’t know the Bryan Brothers are trick-shot golf masters whose videos went viral. They look to create a balance between precision and fun. George and Wesley are known for doing unbelievable trick shots that defy logic. The Bryan Brothers hope to represent the next generation of golfers. They started filming trick shots as a hobby and now have thousands of subscribers on their YouTube channel. 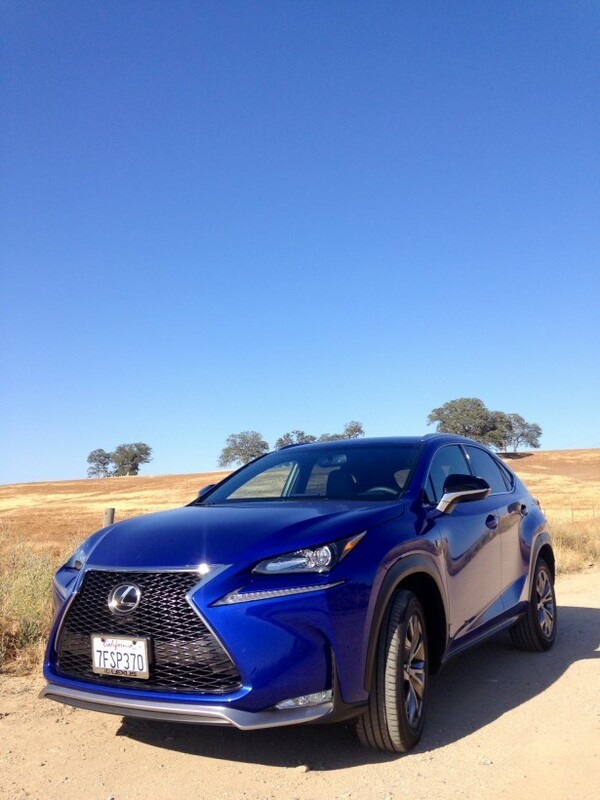 Their progressive approach to the game aligns with Lexus’ continued pursuit to push boundaries. For those keeping score Lexus also currently sponsors Jason Day, Charles Howell, III, Peter Jacobsen, Mark O’Meara, Mark Pfeil, Annika Sorenstam, Natalie Gulbis, Johnny Miller, Patrick Cantlay, Billy Horshel and Jamie Sadlowski. 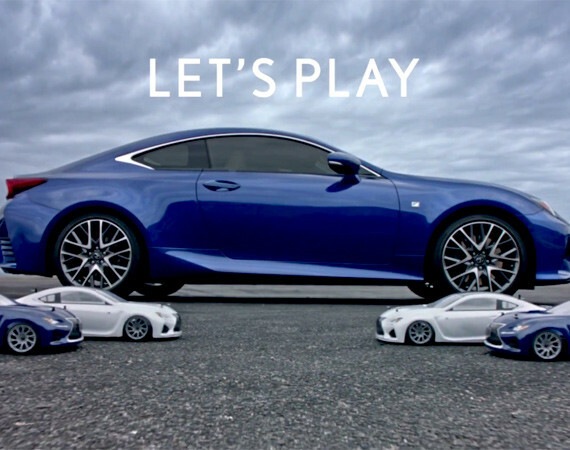 Inspired by its social community’s overwhelming response to online videos posted just late last week, Lexus will be airing a new spot during the Super Bowl pre-game. 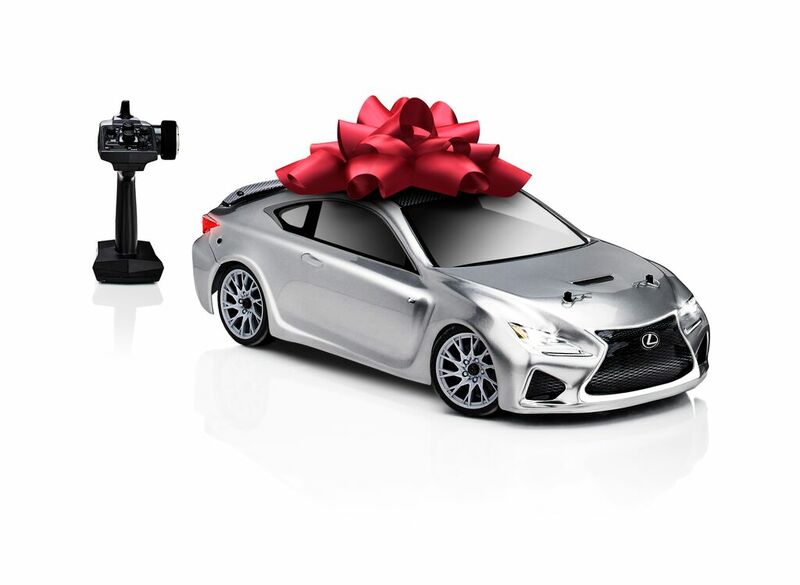 This spot features the remote-control car performing drift stunts and is then joined by a full-size RC 350. The spot ends by inviting viewers to see more amazing remote-control videos from Drift44 online, among them parallel parking, bowling, and one of the most amazing match-lighting techniques ever! This video features a 1/10-scale remote-control version of Lexus’ first ever RC F performance coupe in amazing live-action drift stunts by remote-control expert Drift44. We thought it was cool and we wanted to share it with you!